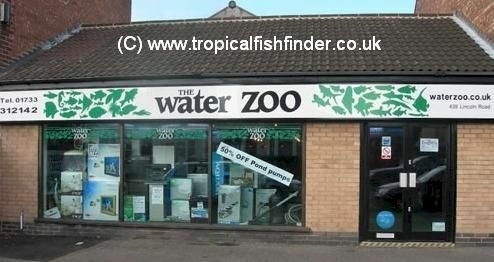 The WaterZoo in Peterborough have updated their stock list. They have an extensive range of tropical species available with many rare and oddball species. 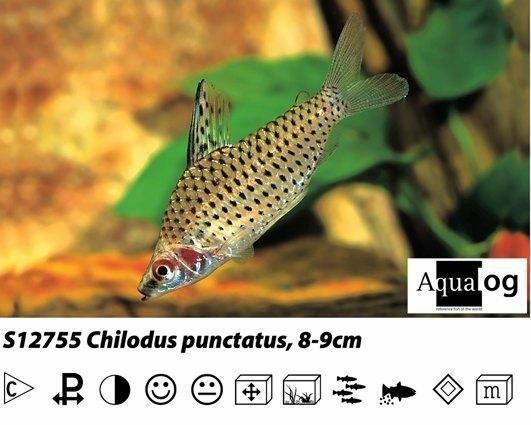 The WaterZoo always have an excellent range of interesting species in stock such as Chilodus punctatus(Spotted Headstander), one of the less common headstanders which is very peaceful and a worthy addition to any community tank.We have recently reviewed the Water Zoo's current stock list which you can read here.